Whether it's developing vibrant multifamily and mixed-use properties, helping to shape a skyline, or creating unique retail destinations, Northland focuses its resources and expertise on creating value and enhancing local communities. 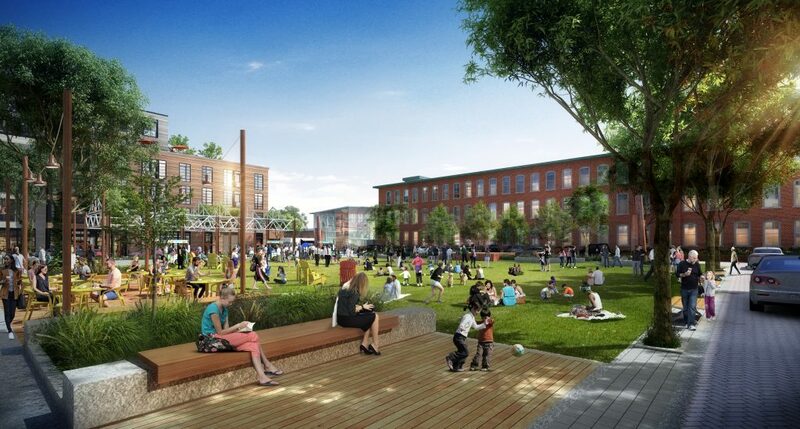 Our vision for Needham Street is to transform an aging industrial complex while preserving local heritage. The new development will include integrated residential, commercial, and retail with both daytime and nighttime uses. The 23-acre site development will include 822 apartment homes, a 4,000 sq ft community building open to local programming, 180,000 sq ft of first class office space, retail space, 7 acres of public green space in 7 new parks, and an on-site multi-modal mobility hub for pedestrian, bike, bus, shuttle and ride sharing services. 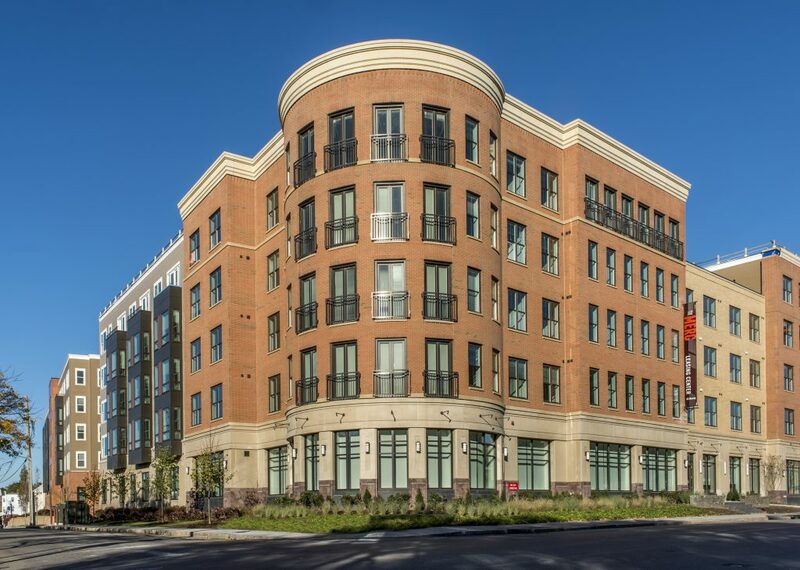 The Merc, completed in 2017, is a transit-oriented mixed-use development on a 4.5 acre site in downtown Waltham. It features 269 residences in three five-story buildings where residents enjoy the best in modern amenities. In addition to apartment homes, The Merc features 27,500 square feet of retail space including an on-site grocery store, a 300-car parking garage and 92 surface parking spaces. Located in the heart of Waltham, it’s a short walk to shops, restaurants, museums, the Town Common, and an extensive array of transit options to downtown Boston, Route 128 and beyond. The architecture and design evoke and respect the historic character of downtown Waltham while providing exciting, modern, energy-efficient, sustainable living. The ground floor shops and restaurants further enhance the neighborhood and living experience of residents.